Some asylum seekers have been placed in accommodation infested by rats, mice and insects after arriving in the UK, a report by MPs says. 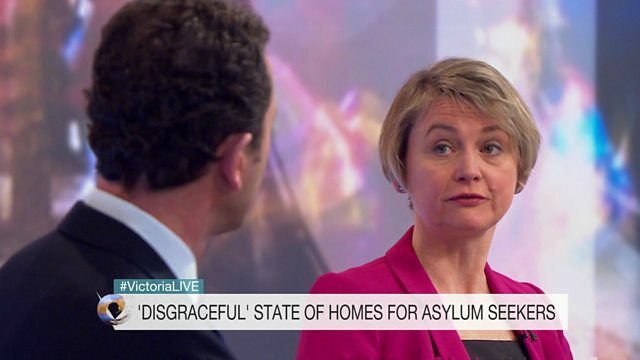 The Home Affairs Committee called the conditions a "disgrace" and said some councils were doing far more than others to take in those in need. What makes a couple give back an adopted child?